I hope you're all suitable drunk or by now in bar fight as is tradition on St Patrick's Day. A toast to the Irish with whom we wouldn't have Guinness. 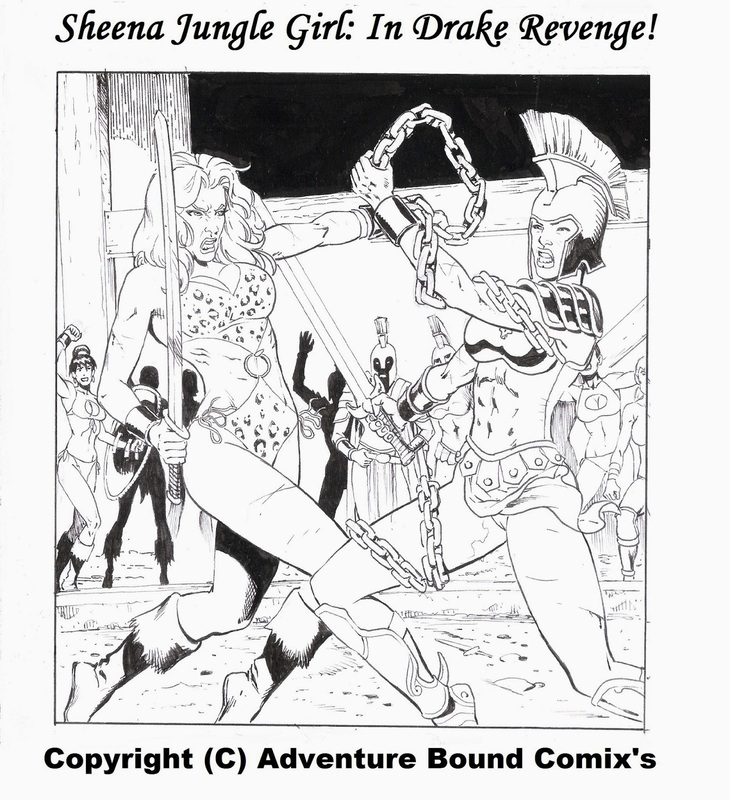 First off we got four new pages of the Amorim Comic we been promises Sheena Jungle Girl in Drake Revenge. Plus another six pinups to keep you keen from 3Dstone enjoy them we think you will.